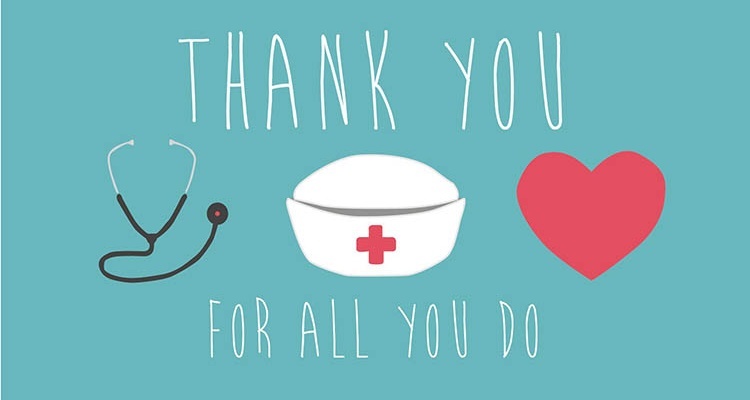 For Nursing Assistants throughout America, there's a time we set aside to celebrate their accomplishments and recognize their contribution to the health and wellbeing of so many people. That time is National Nursing Assistants' Week, June 14-21. It underscores the point made by the National Network of Career Nursing Assistants: "Nursing Assistants are the best thing about caring." The group suggests that its members consider some fun projects as well as recognition events to highlight the contributions that Nursing Assistants provide to the community. A gift card from National Gift Card for Spafinder Wellness 365™ would certainly deliver the kind of recognition that the Nursing Assistants in your life deserve. Such a welcome gesture would also play a significant role in motivating and, yes, thanking these key members of the health care profession whose tireless and committed contributions may all too often be taken for granted. The point should be made: as attention is directed toward those in our community who are aging or dealing with disability, it's the workers like Nursing Assistants who step forward to close the gap when it comes to what we want to do for those in need and our ability to individually care directly. It's clear that Nursing Assistants are positive role models for what our society wishes it could be. A thoughtful gift in the form of a gift card from Spafinder Wellness 365™, delivered through NGC, would make a unique opportunity to say thank you to those who actually do the work and step into the gap with conscientious care.